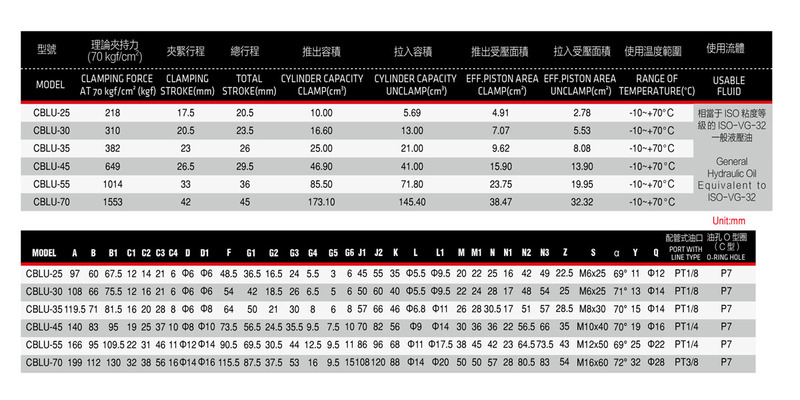 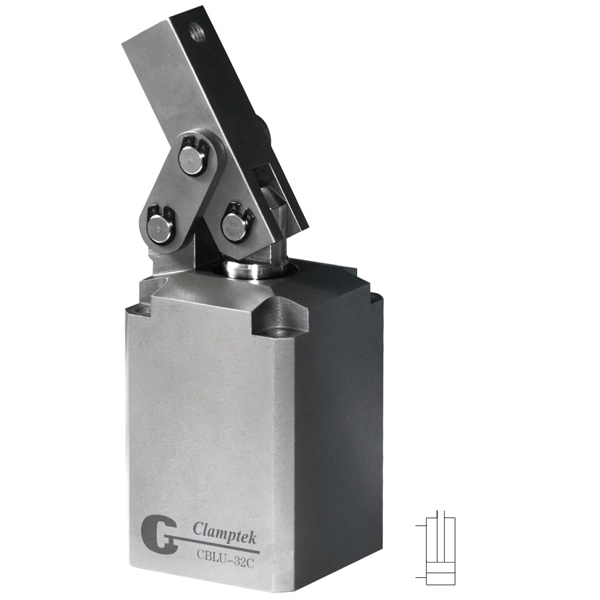 This series product with the optimal design, so the clamping capacity is better than traditional product. 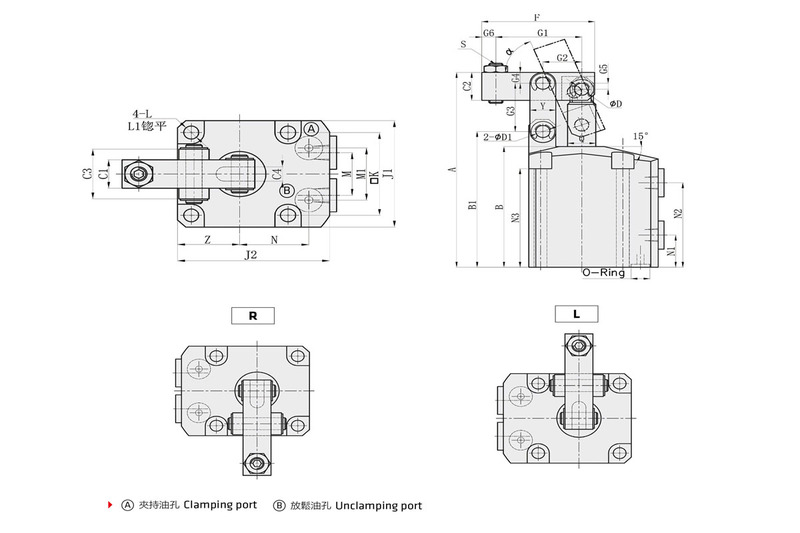 Product with the integrated structure on support site and cylinder body, so made more compact, and strength can be improved. 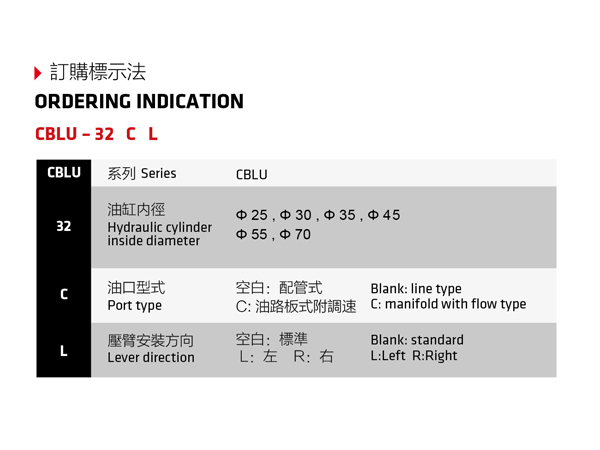 Product with the box-type design, do not need to block the installation, is convenient.